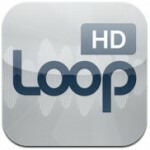 These loops will be available for free in the loopstore with purchase of Looptastic HD for the iPad. A quick demo of the latest Looptastic HD Funky House Loop Set for iPad. I worked very hard on these loops and would appreciate a shout out if you’re using them in your dj sets or in your music. 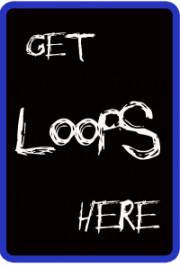 Most of the loops on the looptastic app were produced by me , dj puzzle.